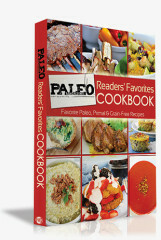 On this episode of The Dr. Oz Show, guess star Nell Stephenson of Paleoista website talks about the Paleo Diet: Paleo Diet Craze: Does It Work? 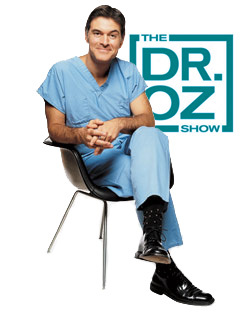 | The Dr. Oz Show. 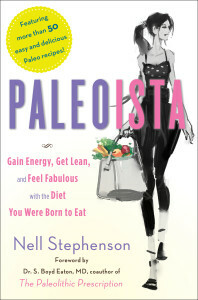 Nell was a collaborator of The Paleo Diet Cookbook with Dr. Loren Cordain, PhD and the author of: Paleoista, Gain Energy, Get Lean and Feel Fabulous with the Diet You Were Born to Eat, (A Touchstone Book, Simon & Schuster 2012). Her education (BS in Exercise Science from USC and culinary school), over fifteen years experience working with clients as a private fitness trainer and nutritional consultant, Paleo expertise and proprietary modern approach to Paleo living, has given her the ability to achieve optimal health. In 2004, she contracted a parasite during an Ironman race. She sought medical advice and accepted a prescription for Flagyl right away, but continued to feel worse and worse. After six months, she was at her wit’s end. She began to research online and, through trial and error, discovered she had developed an intolerance to gluten. Despite having spent six months visiting doctors and specialists (none of whom asked anything about her diet) and going to the E/R on more than one occasion, left to her own devices, she figured it out on her own. She had previously always eaten a ‘healthy’ diet with lots of veggies and fruit… as well as plenty of ‘good old’ whole grains, legumes (lots of soy and peanuts when she was vegan for two years!) and organic dairy. She was a ‘fit’ age group athlete on the outside, but on the inside, her GI system seemed to be rapidly progressing from the mildly annoying stomach-aches she had for years in varying degrees, to suddenly being doubled over in pain after every single snack or meal, for months! Long story short… she stumbled across The Paleo Diet, read it, and began following it straight away. Felt better in three days. 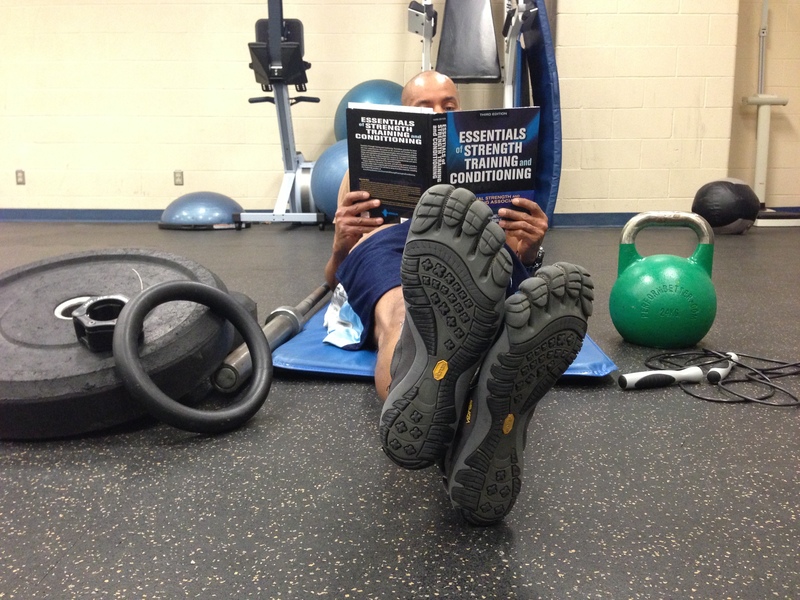 She wrote to Dr. Cordain to simply thank him for his work and tell him what a gift it had been to her to discover it, and to share with her clients. He wrote back, and the rest for her was history! If this episode on The Dr.Oz Show interested you, check out this past post on The Dr. Oz Show.